Sketchers often love sharing details of equipment they use, and we are no different. 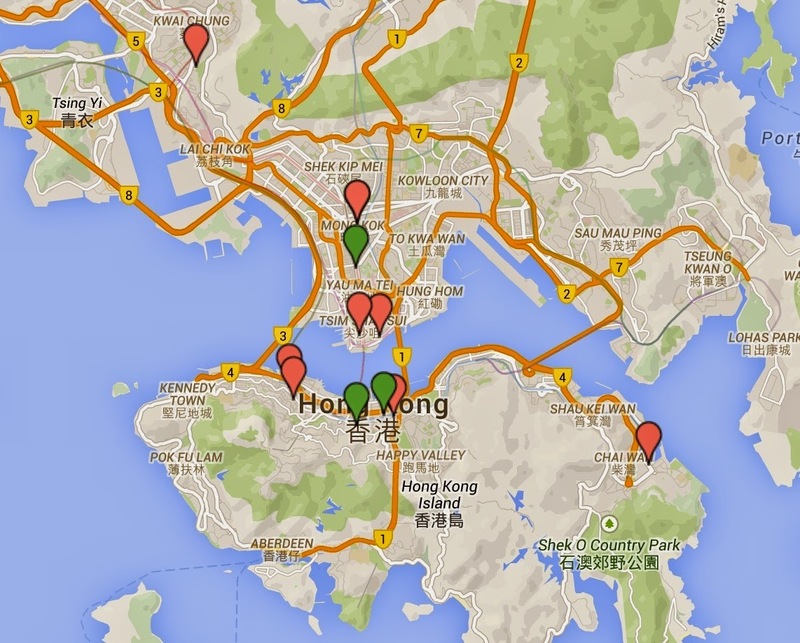 For those who use traditional media and want to know the best stores for art equipment in Hong Kong, here's a Custom Google Map I made ​​up with the locations of all the shops i could find in HK, selling art equipment. Click the various locations for more info. I put in all I could find, adding opening hours and contact info where possible. After talking to many Sketchers, it seems like the USkHK favorite is the 4-Level Chung Nam at 503 Nathan Road, but we can also recommend Art Shop and Artland if you're in Wanchai on Hong Kong Island. 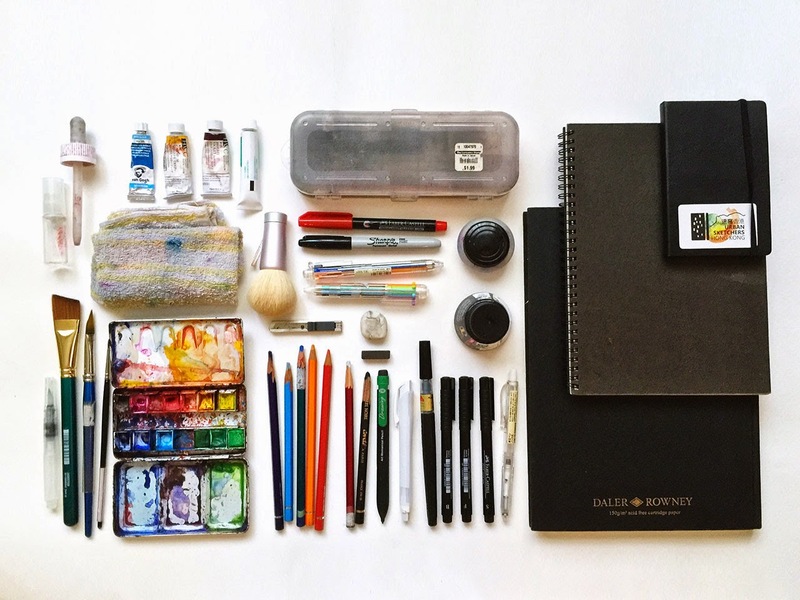 Do you have a favorite art store that's not on the list? Tell us where and why in the comments! Great Article.. That's Really Awesome, Keep On Posting!